There's so much to be said about Villanova's incredible victory last night. I've never quite seen teamwork like this before. And with each replay of those final seconds (which I watched until 1:00 in the morning), you simply can't help but smile and rejoice in their victory. These amazing young men could teach companies a thing or two about what true collaboration looks like. About what the word "team" mean. About how the success of the group hinges on allowing -- and encouraging -- others to shine. This is a business case study waiting to happen. Yet there's something more about Villanova's victory that hits the heart. It's that the amazing shot made by Kris Jenkins makes this story -- his story -- one for the ages. They say that behind every man is a strong woman, and if ever there was one, it's his mother. This woman personifies the definition of the word "selfless," making a life-changing decision that gave her son an opportunity for a better life. 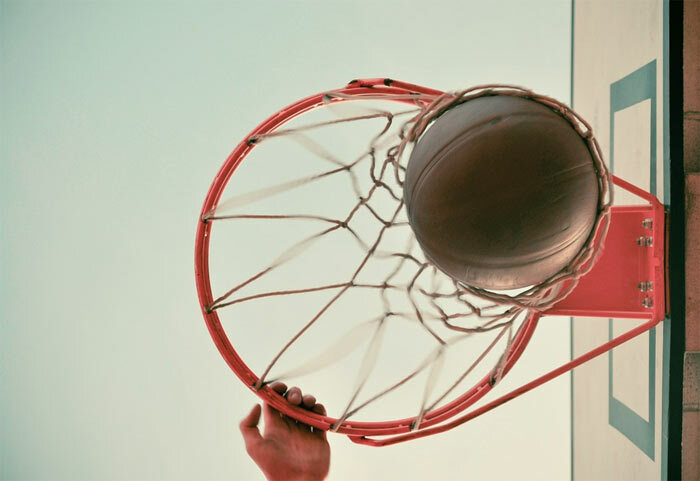 Yes, she taught him basketball at a young age and these early skills surely helped over the years, yet most parents try to impart knowledge in their children. But when she saw that life was creating difficulties for her son, she opened her arms and asked another family to raise him so he could have a shot. At life. Can you imagine? Having such love for your child that you decide that giving him to another family would be in his best interest. Talk about strength of character and fortitude. Every parent makes sacrifices for their children...it comes with the role. Yet a sacrifice like this goes beyond. The pride we all feel, including those of us in Philadelphia area, at what these amazing young men accomplished is palpable. And what can't be forgotten is that behind each of these students are parents who gave their children the chance to succeed in ways that will carry them for the rest of their lives. In the afterglow of this victory, admiration for Kris Jenkins' mother and the family that welcomed this young man into their lives is really the story behind the story. Such generosity of heart changed this young man's life. And everyone who surrounded him. So congratulations to an amazing team of young men...and to one mother whose devotion to and love for her son has to have our utmost respect and admiration.